Захранващо и зарядно устройство за цифровите фотоапарати на SONY. 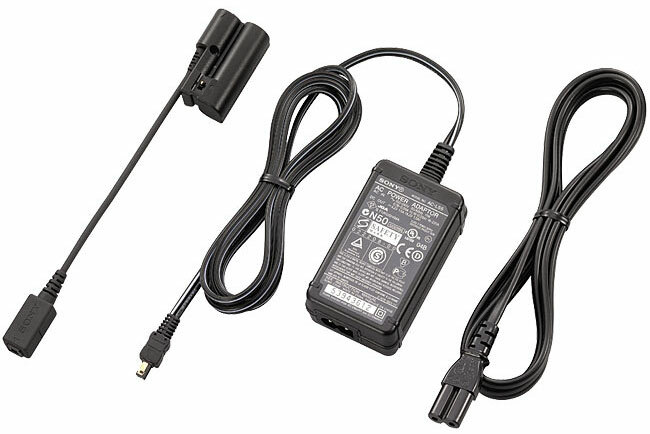 Provide your Cyber-shot® digital camera with consistent power with the AC-LS5K portable AC adaptor from Sony. Perfect for long photo session or while transferring images, the AC-LS5K plugs easily into most common wall outlets. Its compact design makes it ideal for travel.